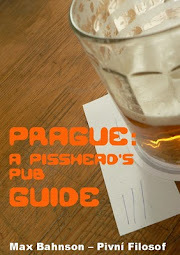 The idea that I announced the other day, writing a book on "beer thoughts", has evolved in an unexpected fashion. It turned out that Alan McLeod had also been thinking about writing something along those lines and he figured out we could write it together. I loved the thought. 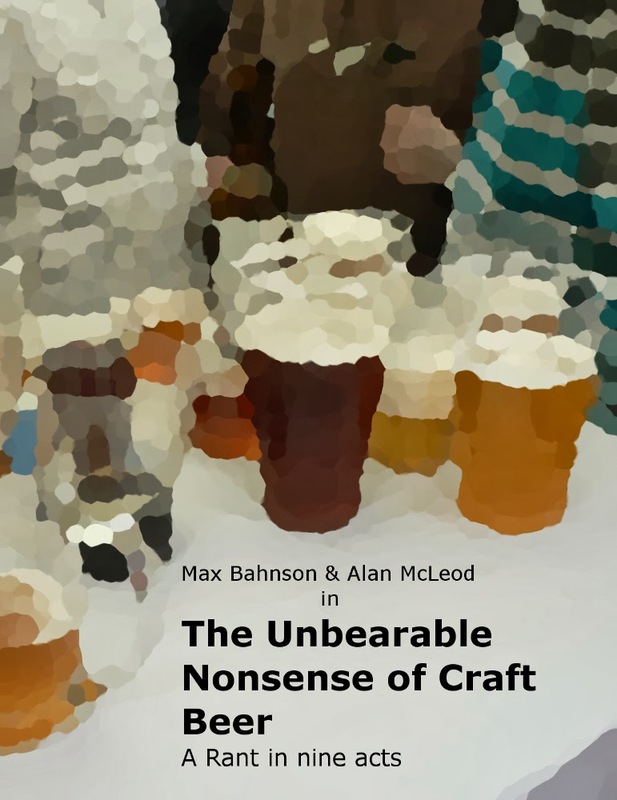 Alan writes some of the most interesting stuff about beer and we have a rather similar way to see things. It sounded like a great plan. I must say we are both very excited with this. We've been exchanging e-mails like two long distance lovers (minus the raunchy pics, fortunately) in order to give a shape to this project. It's still too soon to say how long it'll be or when it'll be ready. What we are sure of, though, is that it will be something completely different to anything that's so far been written about beer. The topics we are going to deal with, well, I guess those that follow our blogs can pretty much figure them out, and they will all be wrapped in a fun and perhaps rather surrealist narrative. The first words have already been smithed, the journey has just begun. We'll see where it takes us. Be ready. Woooooooooooot! I am a candidate for co-author. Already awaiting the table of contents. That's a high bar, but I think with the proper amount of Únětický pivo in your belly (and mind), you can pull it off. Stan, I am thinking that an index is rather un-readymade for this exercise. Instead, here are a large number of photos of fish.